McLeod Rail supplied project managers, supervisors, track certifiers, hi-rail excavators and attachments, weld crews, labourers and non-destructive testing to assist a national signalling and electrical systems company in their signalling enhancements to remove shunting operations, improve safety and cater for additional train movements at the Rail Yard. 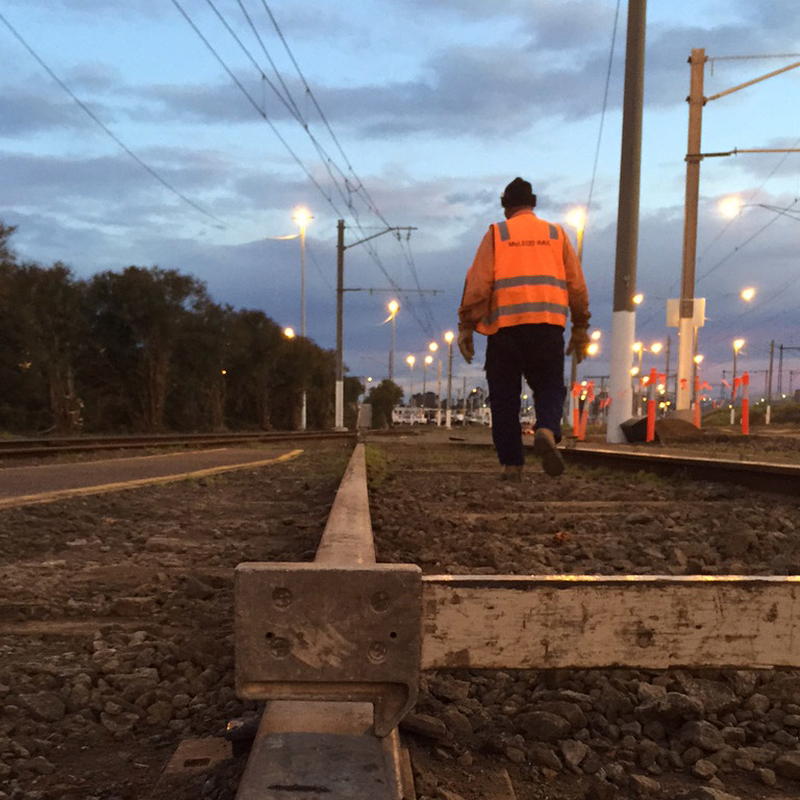 The works included installation of IRJs, Hollow Sleepers, Derailer Timbers, Points Machine Timbers, Concrete Sleepers, removal of Turnouts and Catch Points and asphalting work. As a result of this project, the rolling stock maintenance facility will become the designated Train Maintenance Facility for the cross city group, providing fleet maintenance for urban passenger trains.